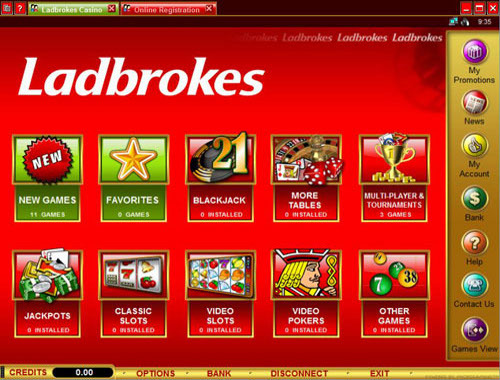 Ladbrokes is a gaming facility that has made it available for all gamblers to use their services on the Internet. You may find out yourself how many different products were prepared to entertain even the most demanding of all the customers. The layout of the site has been made out of red color which is dominating within the interface. Several software studios have joined their forces on this particular website where the players have a unique chance to browse the goods which come from different providers. F1x2games, Electracade, Cryptologic, Evolution Gaming, CWC Gaming, Playtech have brought their finest games to the whole roster of products. The data is being constantly protected by the Secure Sockets Layer encryption technique which is nowadays the safest standard available. A hard to come by firewall application was also installed within the casino premises to give you the full comfort you require. The brand has been fully licensed under the jurisdiction of Gibraltar. 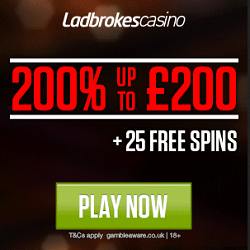 There are plenty of various promotions, like the Sign Up Bonus or Cash Back offer. Many of the players will also want to join the VIP Club that gives you access to even more of the exclusive features that are supplied by the site. Restricted countries: Australia, Belgium, Bulgaria, Canada, Switzerland, Cyprus, Estonia, France, Greece, Hungary, Israel, Italy, Netherlands, Norway, Philippines, Poland, Serbia, Slovenia, Turkey, United States, South Africa. You are able to get access to even 540 different casino games that are available to be downloaded or played instantly at the main site. 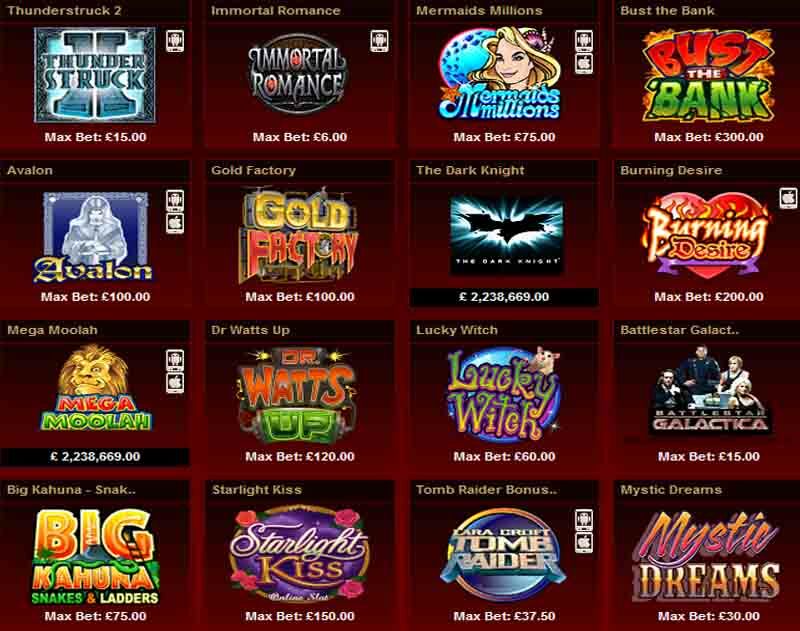 The Progressive Jackpot Slots are some of the featured games that can be chosen within this massive collection. Tunzamunni, The Lord of the Rings, Mega Moolah Isis, Mega Moolah, Major Millions, King Cashalto, Cash Splash are the recommended titles. The Table Games also come in many shapes and forms such as Sic Bo, Red Dog, Pai Gow, Craps, Baccarat and many more. Super Bonus Bingo, Keno, Scratch Cars, Video Poker, Blackjack, Roulette are also available. 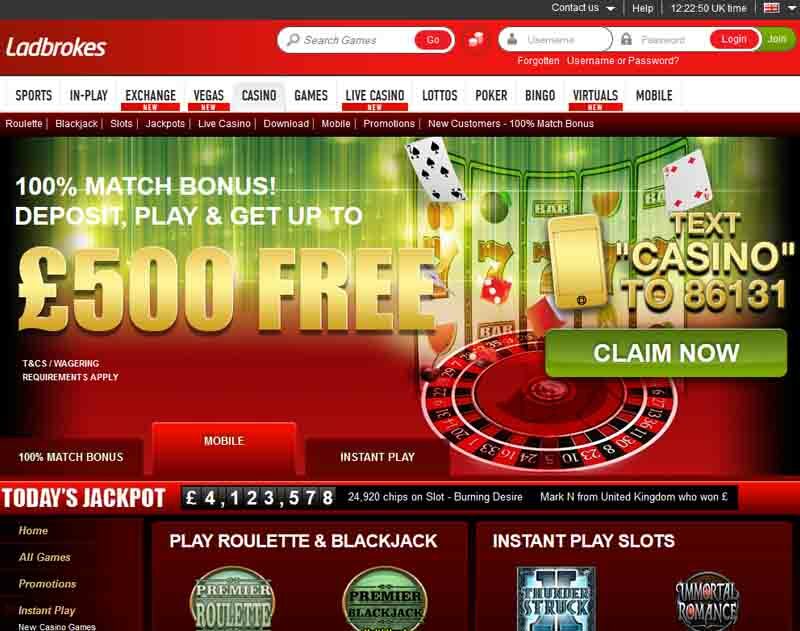 A Mobile platform and Live Casino version can be also chosen to play. Bingo, Poker, Sprots are the features categories that the portal provides to players. Customer support is approachable by e-mail and telephone. The payment methods are Personal Check, Money Order, Cashier’s Check, Ukash, Wire Transfer, PayPal, On-site transfer, Quick Pay, Neteller, Laser, ClickandBuy, Maestro, Skrill-Moneybookers, Visa, MasterCard, Solo, Check. Accepted currencies are Swiss Francs, Danish Krone, U.S. Dollars, Hong Kong Dollars, Singapore Dollars, Norwegian Kroner, Chinese Yuan Renminbi, U.K. Pounds, AU Dollars, South African Rand, Euros, Canadian Dollars, Swedish Krona, New Zealand Dollars, Thailand Baht. The available language versions include Slovenian, Russian, Simplified Chinese, Norwegian, Danish, Finnish, Swedish, Portuguese, Chinese, Bulgarian, English, Croatian, Spanish, Romanian, Polish, Thai, Greek.